Detroit's Beacon Park to host ugly Christmas sweater party on December 8th. The silent discos returns to Beacon Park with an ugly Christmas sweater party on December 8! So grab your ugliest sweaters and get ready to dance as iHeartRadio DJs spin a mix of music on three channels you tune in to via a set of personal headphones. It all happens inside the heated and festively decorated Winter Lodge tent. 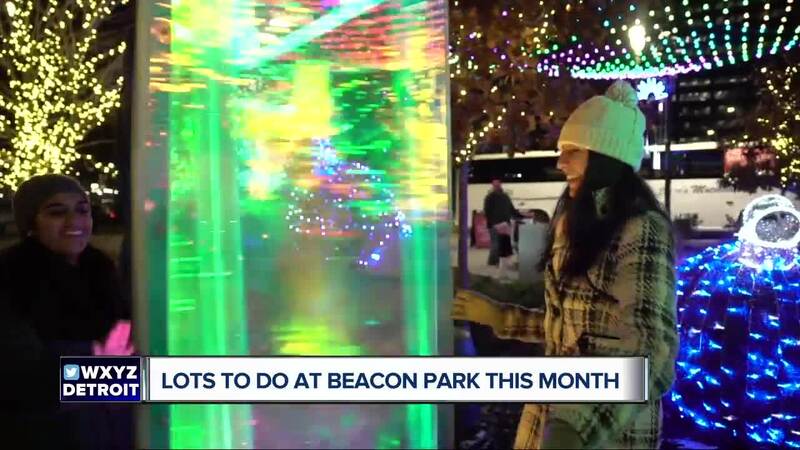 Food trucks and bars will offer food and drink for purchase, plus fire pits and spectacular holiday lighting will transform Beacon Park into a winter wonderland. The fun will take place from 7 p.m. until 11:30 p.m. Admission is free. Beacon Park is located at 1901 Grand River Ave. in downtown Detroit.